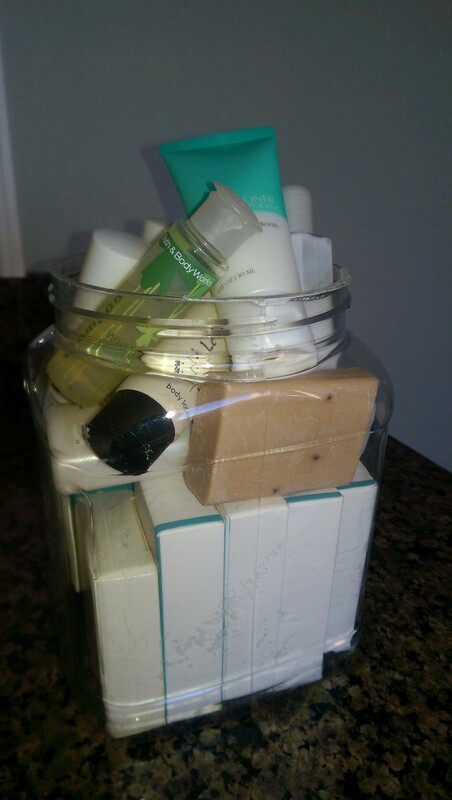 I have a rule for myself when I bring home free lotions from hotels. I use those first! 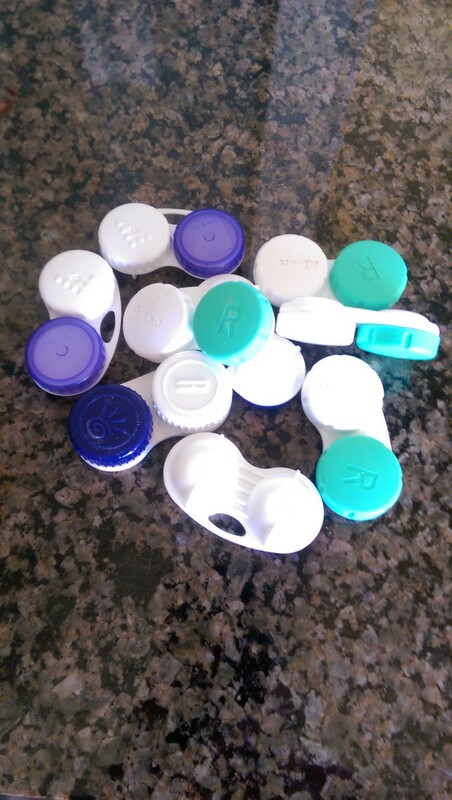 That way, I never have 20 little bottles hanging around. 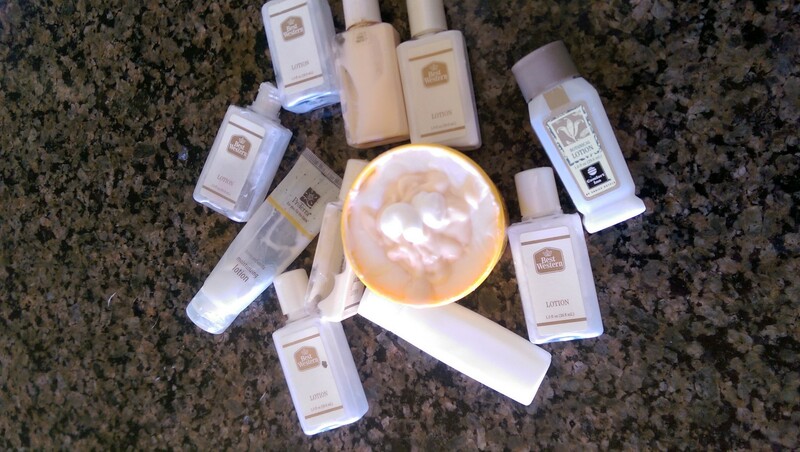 Great idea about the lotions. 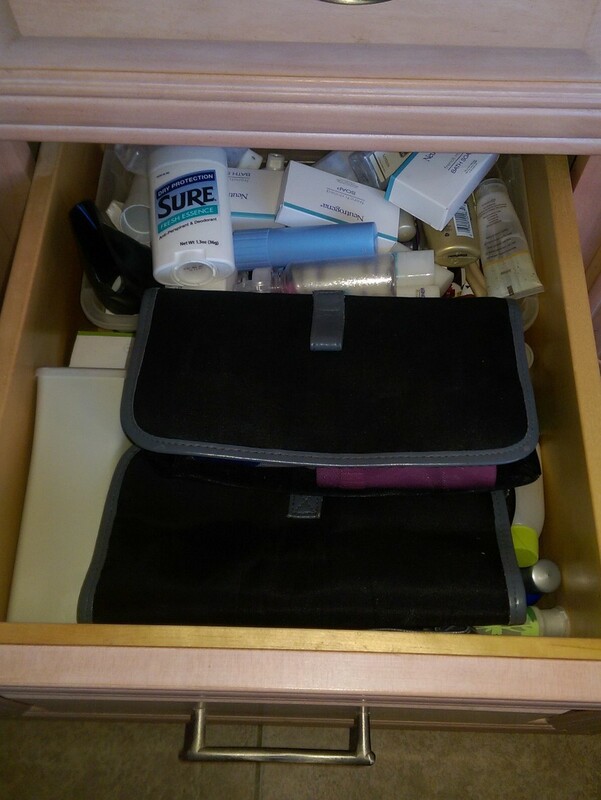 There is no reason to have a drawer full of hotel goodies. Thanks for stopping by! 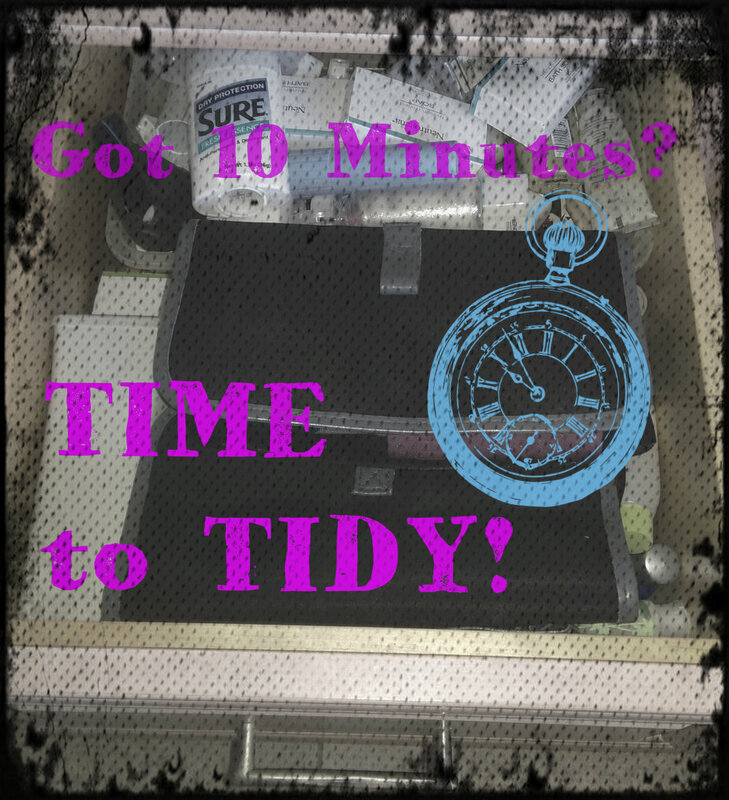 I really like the 10 minute tidy idea! 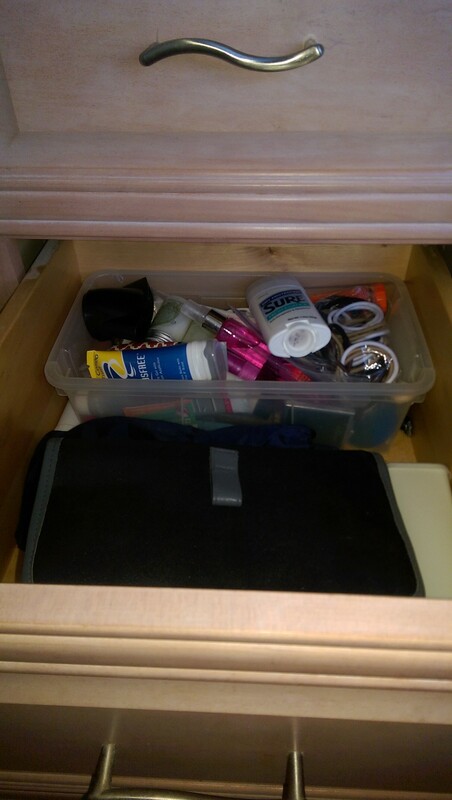 It’s perfect for those small jobs we all avoid! Thanks! It really is amazing how much can get done in 10 speedy minutes. Thanks for stopping by! Love the idea of this feature and I agree, you can accomplish a lot when you get few minute warning that company is arriving soon. Thank you for sharing with us at Brag About It! Thanks, Laurie! Thanks for helping provide a wonderful place to party!